This fascinating and informative book explores the lives of Chinese youth and examines their experiences, the ways in which they are represented in the media, and their interactions with old and, especially, new media. The authors describe and analyze complex entanglements among family, school, workplace and the state, engaging with the multiplicity of Chinese youth cultures. Their case studies include, among others, the romantic fantasies articulated by pop idols in TV dramas in contrast with young students working hard for their entrance exams and dream careers. This book will be essential reading for students and scholars of youth culture, the sociology of youth and China studies more broadly. 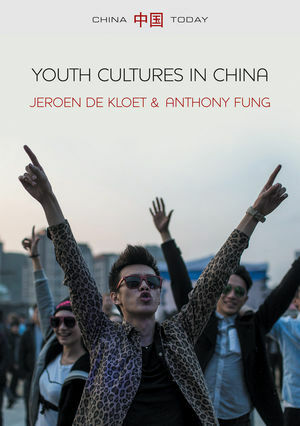 By showing how Chinese youth negotiate these regimes by carving out their own temporary spaces  from becoming a goldfarmer in a virtual economy to performing as a cosplayer  this book ultimately poses the question: Will the current system be able to accommodate this rapidly increasing diversity?